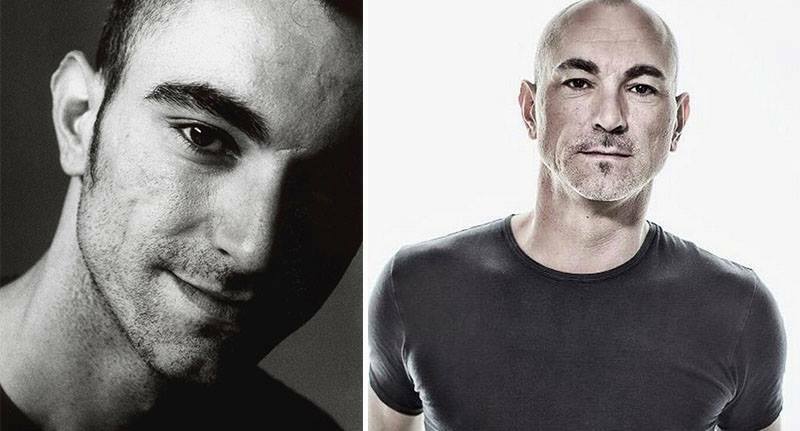 Robert Miles was an iconic pillar in the trance music world until his untimely death yesterday evening at the age of just 47. Now it has been confirmed that the Swiss-born DJ, perhaps best known for his 90’s smash hit, Children, died as a direct result of cancer. The producer and composer died in his Ibiza home after a struggle with cancer lasting just a few short months, according to the Mirror. Throughout his career Miles had several number one hits before he eventually set up Open Lab – a Balearic radio station. Robert passed away peacefully last night after a courageous battle with stage 4 metastatic cancer over the last 9 months. Throughout it he was strong, determined, incredibly brave and did everything he could to fight this horrendous disease, Robert was more than just an artist, he was a pioneer, a creator, an inspiration, a son, a father, our friend. In total, Miles released six studio albums – the biggest of which, Dreamland, hit the Top 10 in seven countries making it to number two in Switzerland and number three in New Zealand. The tragic news of the death of a very talented artist of our time, makes me incredulous and upset. I will miss the fights, brawls, criticism, judgements but especially your talent in finding sounds and melodies unparalleled. Our thoughts go out to Miles’ family and friends at this hard, hard time.